Did you know that you can help create a more compassionate Atlanta every time you go to the supermarket? If you have a registered Kroger Plus Card (available for free at the Customer Service desk in every Kroger store) and a Kroger Community Rewards online account, and choose us as your designated non-profit organization, your purchases will begin earning rewards for Compassionate Atlanta within 7 to 10 business days! Register online at krogercommunityrewards.com! The steps and directions are pretty straightforward, but by all means contact us if you have any difficulties. 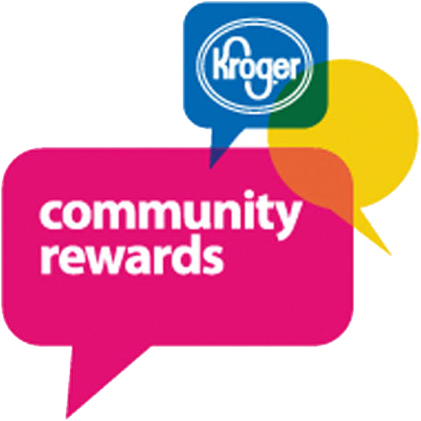 You can earn rewards on almost every item, every time you shop at Kroger. There are, however, specific purchases that cannot be included: alcohol; tobacco; postage stamps; Kroger Co. Family of Stores gift cards; Green Dot prepaid reloadable products; MoneyPaks; 1-2-3 Rewards reloadable Visa prepaid debit card; ReCharge cards; American Express, Visa and MasterCard variable load gift cards; bottle deposits; lottery and promotional tickets; money orders; Western Union; fuel; pharmacy prescriptions; and sales tax.